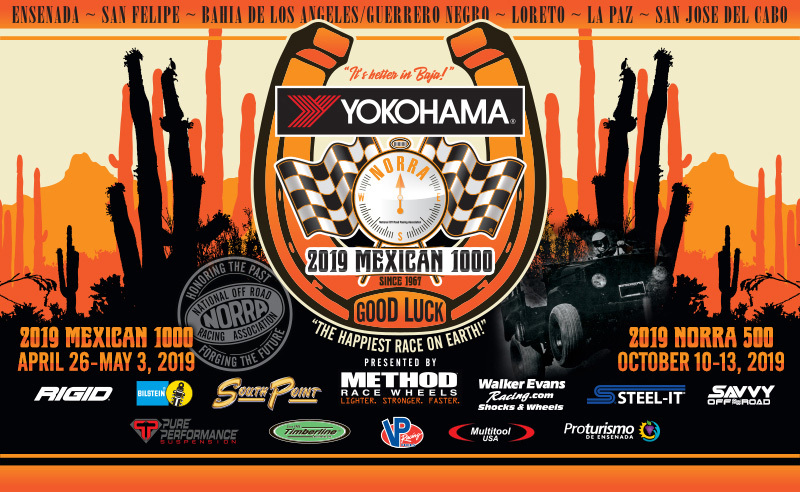 NORRA: 2019 YOKOHAMA NORRA MEXICAN 1000: No Racecar Needed! AGUA DULCE, CALIF. – His rugged Italian good looks haven’t yet left him, despite the passing of years and advent of grey in a still full head of hair. 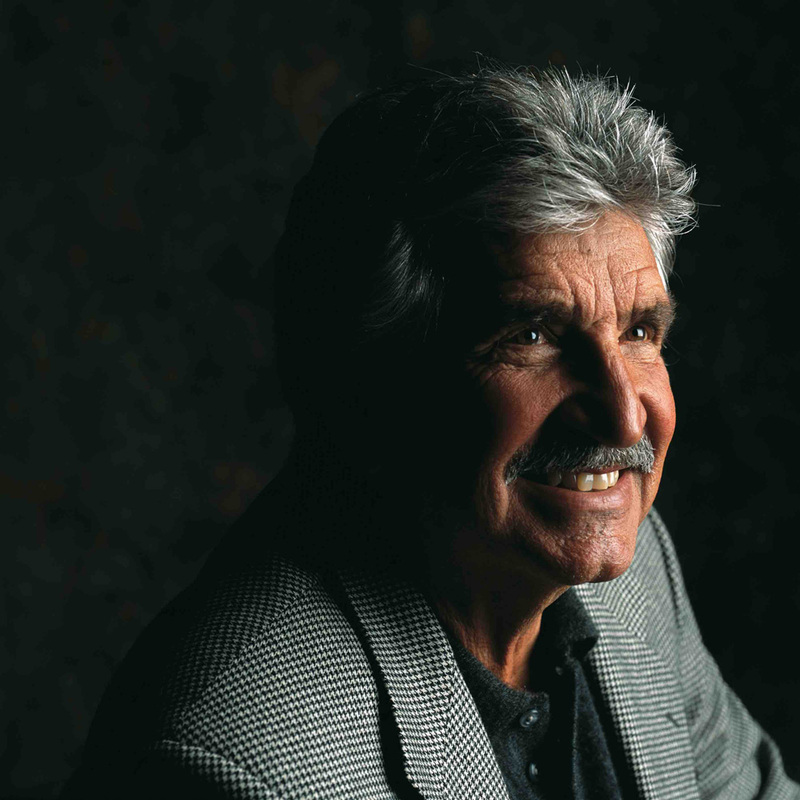 Nor has his love of Baja, the land that both defined him – and he helped define. 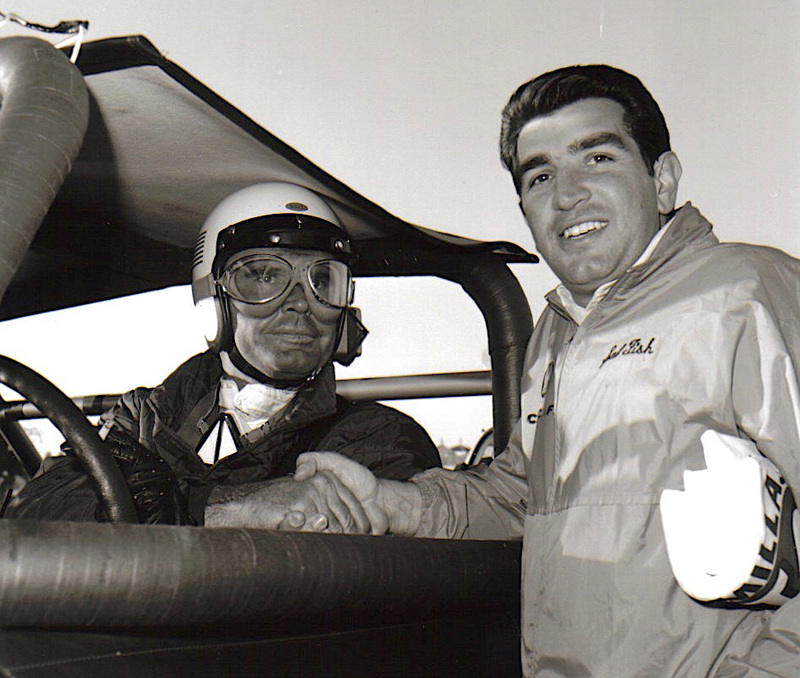 Helping Sal Fish celebrate a milestone 80th birthday and an incalculable impact that still burns bright, NORRA today announced that it will honor his life as the Grand Marshal at April’s Yokohama Tire NORRA Mexican 1000 presented by Method Wheel. Inducted into the Off-Road Motorsports Hall of Fame (ORMHOF) in 2004, Salvatore Fish was born on May 2, 1939 in Los Angeles. The son of a mechanic and garage owner, Fish was an automotive enthusiast from an early age. His colorful life journey eventually led him to Baja as publisher of Hot Rod Magazine, and then owner of SCORE International, the sanctioning body for the world-famous SCORE Baja 500 and Baja 1000. A bit of history here. Founded in 1967 by Los Angeles area florist Ed Pearlman, the National Off-Road Racing Association (NORRA) was the first true organizer and promotional body in desert off-road racing, starting with that year’s groundbreaking Mexican 1000 rally. NORRA would continue in this role until 1972, when a local Mexican group took over running that year’s Mexican 1000. The race was discontinued in 1974 due to the gas crisis, but then Mickey Thompson and Fish began SCORE International to promote races including the newly named SCORE Baja 1000. While Fish retired in late 2012 after selling his enterprise to businessman Roger Norman, SCORE International has continued its role in sanctioning races on the Baja peninsula. In 2010, Pearlman’s son Mike Pearlman reestablished NORRA to host a new breed of Baja racing with a multiple day format and an emphasis on bringing back vintage off-road machinery. Sal Fish’s long history of promoting racing in both U.S. and Mexico is well known, as is Fish’s magnetic personality. 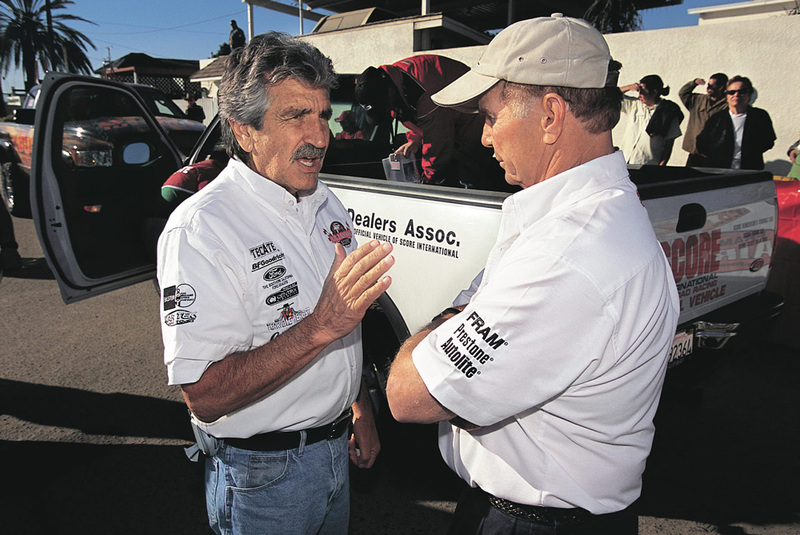 He has certainly earned his nickname as the “Godfather” of desert motorsports, but is regarded as the most recognized and popular American personality in all of Baja. What is far less understood is Fish’s impact on the early NORRA Mexican 1000 events. 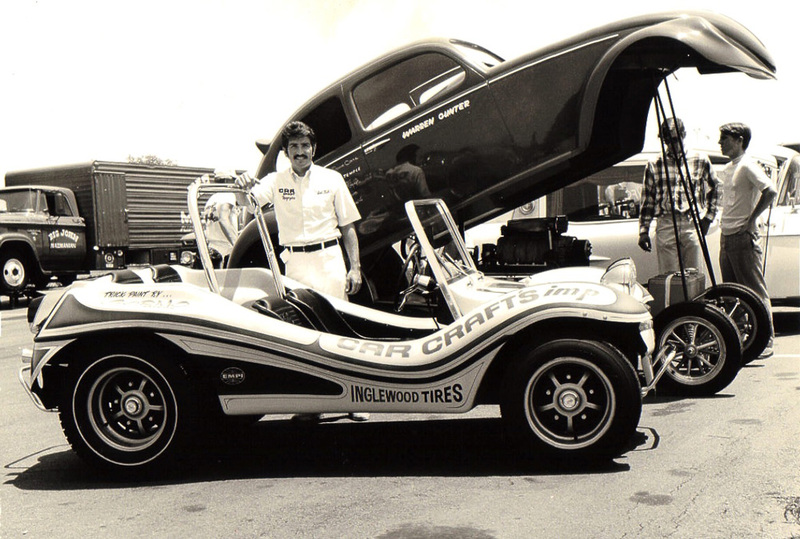 He first arrived in Baja for the 1968 race as publisher of Hot Rod Magazine. At that time, Petersen Publishing’s Hot Rod was one of the most influential publications in the world, and NORRA public relations experts John Lawler worked hard to ensure the magazine’s coverage of the fledgling sport. At first Fish was a Baja attendee in an official capacity, but like so many before and since the young publisher got the racing bug – literally. 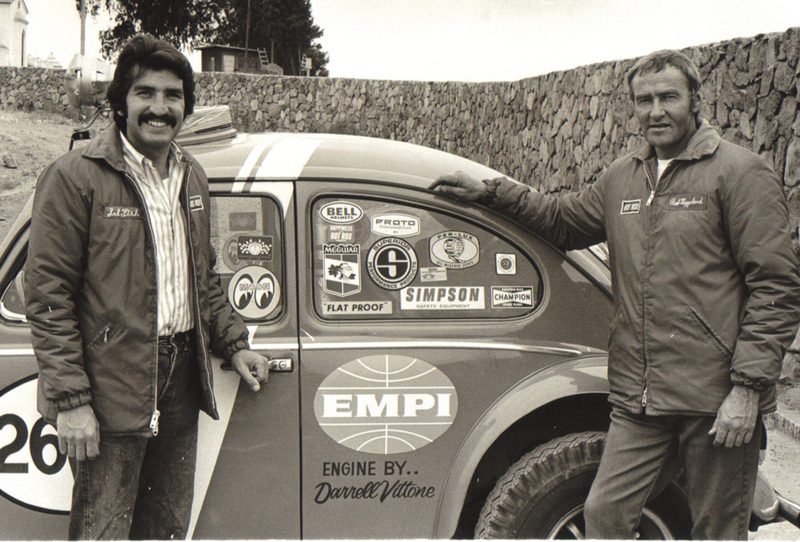 By 1969 he arrived for the NORRA Mexican 1000 with partner Bob Weggeland in an EMPI-sponsored stock VW Beetle. The adventure that followed is the stuff of legends, and Fish returned with Volkswagens several times before finally finishing a NORRA race several races later. Thanks to good friend Peter Lang, Fish’s duties as the 2019 Grand Marshal will hardly be ceremonial in nature. 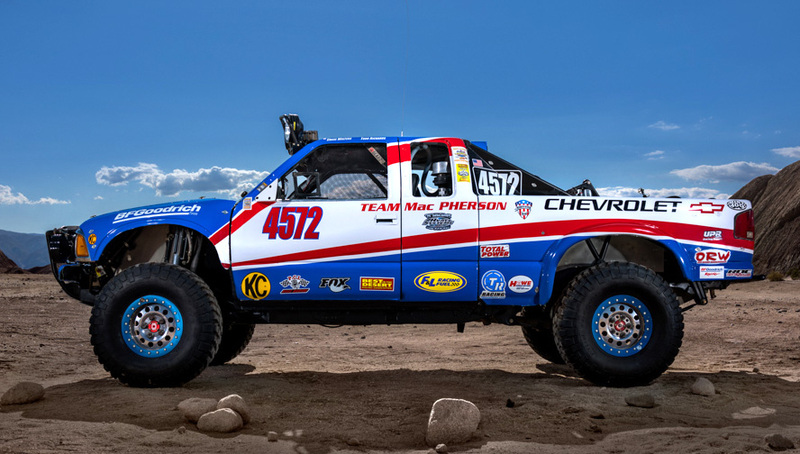 He is scheduled to return to driving duties piloting Lang’s recently purchased and restored “Little Mac” ex-factory Team MacPherson Chevrolet truck. The iconic and amiable Fish will not only be celebrating with his racing fraternity, but his lovely wife of 45 years, Barbara Fish, as well as a dozen or so close friends flying in from Northern California. Scheduled for April 26th through May 3rd, the race known as the “Happiest Race on Earth” will take a field of over 250 entries from the growing coastal community of Ensenada, Baja, Mexico more than 1,300 miles to the sandy shores of San Jose del Cabo. Although the Yokohama NORRA Mexican 1000 is famous for hosting vintage cars, bikes, trucks and buggies, a wide variety of vehicle and UTVs will be on hand for this year’s event.